Land Rover Colorado Springs offers a Vehicle Finder Service aimed at helping you find the perfect vehicle for your wants and needs! Just fill out our simple online form. Give us as many details as possible about the vehicle you are looking for. Are you looking for new or used? In the messages area, you can provide us with information on specific features that are essential on your new or pre-owned vehicle. Then just provide us with your contact information. It’s that easy! When we find the right vehicle options for you, we will contact you with the details. You decide whether you are interested in the vehicles we have found for you. 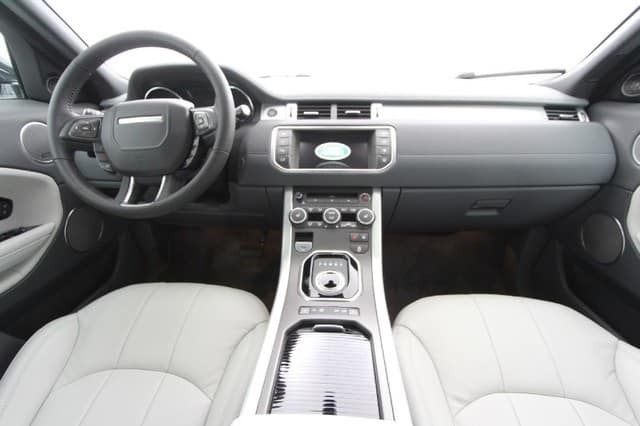 Give Land Rover Colorado Springs the chance to find your dream vehicle today!